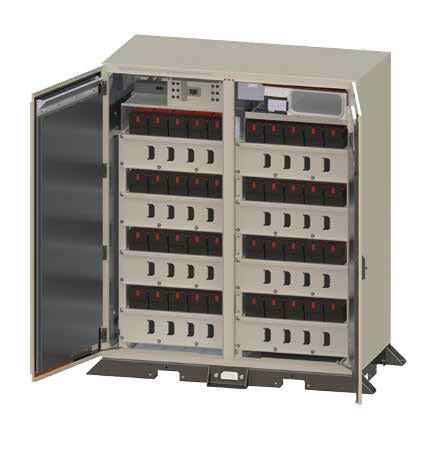 VaultFlex UPS Enclosures provide a secure, thermally managed environment that maximizes the life and performance of UPS batteries with minimal lifecycle operating expense (OpEx). 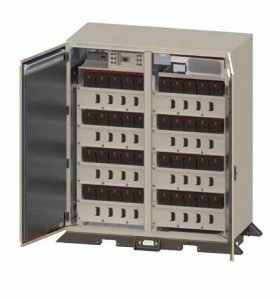 Outdoor rated construction provides the flexibility to take UPS batteries outside in order to free up space inside the data center for additional revenue-generating equipment. VaultFlex enclosures can also be mounted adjacent to modular, containerized UPS systems. Users can even opt to keep their batteries indoors, within the thermally-managed VaultFlex enclosure and raise the temperature of the data center room. This can result in significant utility savings while still maintaining optimal battery temperatures.